Google has released the new version of the Google Translate 2.0 application for devices running Apple's operating system iOS. 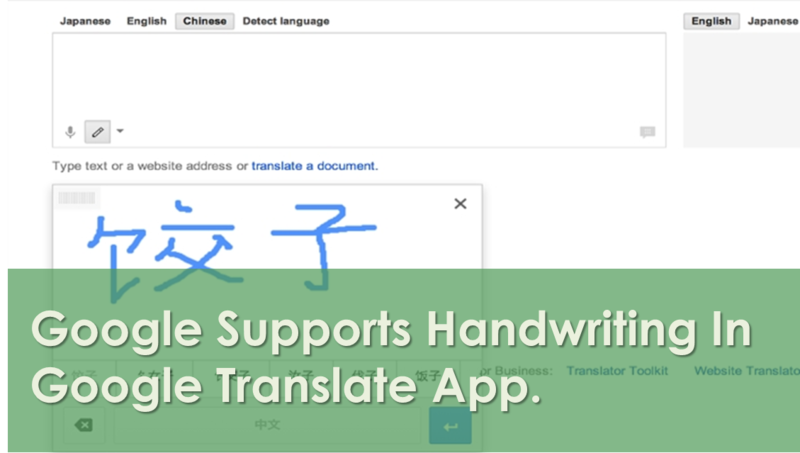 Google added the "handwriting" feature to the new version of the application, where the user can write with his hand all the languages ​​supported by the application on the screen of his mobile device running the iOS system, which will be recognized by the application and then be written in text and translated, the user can also click on the speaker icon, to enable the application to read the word or text after it has been translated. It is noteworthy that this feature supports about fifty languages, as confirmed by Google on its official blog. You can also download the new version of Google Translate application in iOS system from the Apple store. We should notice that Google added the handwriting feature of the Google Translate version for Android devices in January 2012, and then added the feature to the Web version of the service in July.